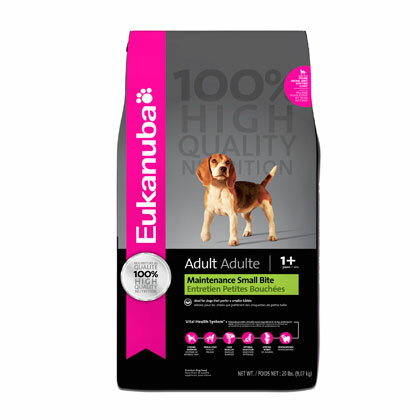 What is Eukanuba Adult Maintenance Small Bite Dry Dog Food? 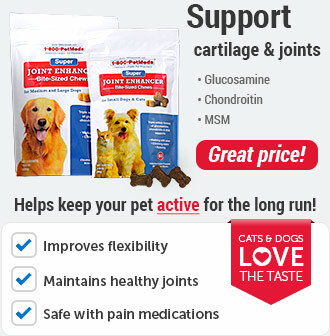 Eukanuba Adult Maintenance Small Bite Dry Dog Food is formulated for dogs 1 years old or older. It contains an optimal level of Omega-3 and Omega-6 fatty acids to promote healthy skin and coat, and the first ingredient is chicken (also contains chicken by-product meal), which is the main source of protein. Eukanuba Adult Maintenance Dry Dog Food is made with the same exact ingredients as the Eukanuba Adult Maintenance Dry Dog Food, just a in smaller kibble. 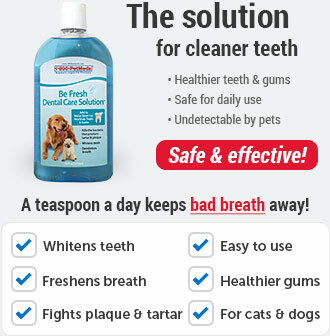 Same formula as Eukanuba Adult Maintenance Dry Dog Food but in a smaller bite sized kibble. 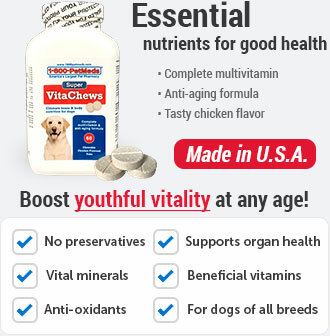 Eukanuba Adult Maintenance Small Bite Dry Dog Food is formulated for dogs 1 years of age or older. 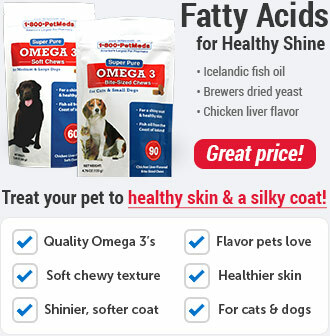 It contains and optimal level of Omega-3 and Omega-6 fatty acids to promote healthy skin and coat. It also contains protein, which comes from the first ingredient - chicken. Feed Eukanuba Adult Maintenance Small Bite Dry Dog Food to dogs who are 1 year of age or older. 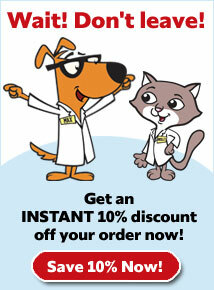 Give to adult dogs who tend to like a smaller kibble. 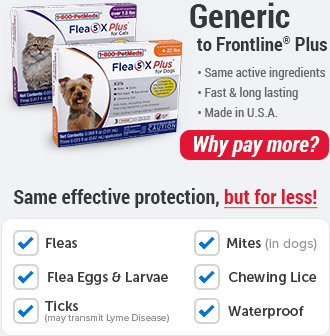 For dogs 50 lbs and under. When switching your dog to a new food, mix your pet's old food and new food together and slowly decrease the amount of old food you give each feeding. Make sure not to exceed the daily recommended feeding amount. Ingredients: Chicken, chicken by-product meal, corn meal, ground whole grain sorghum, brewers rice, dried Beet Pulp, chicken fat (preserved with mixed tocopherols, a source of vitamin E), chicken flavor, ground whole grain barley, dried egg product, fish oil (preserved with mixed tocopherols, a source of vitamin E), potassium chloride, salt, flax meal, sodium hexametaphosphate, fructooligosaccharides, minerals (ferrous sulfate, zinc oxide, manganese sulfate, copper sulfate, mangaous oxide, potassium iodide, cobalt carbonate), DL-methionine, vitamins (ascorbic acid, vitamin A acetate, calcium pantothenate, biotin, thiamine mononitrate (source of vitamin B1), vitamin B12 supplement, niacin, riboflavin supplement (source of vitamin B6), inositol, vitamin D3 supplement, folic acid), calcium carbonate, vitamin E supplement, brewers dried yeast, beta-carotene, rosemary extract.